A physical server room infrastructure is an invaluable resource for enterprises in the digital age due to the increasing reliance on IT for the majority of business activities and functions. 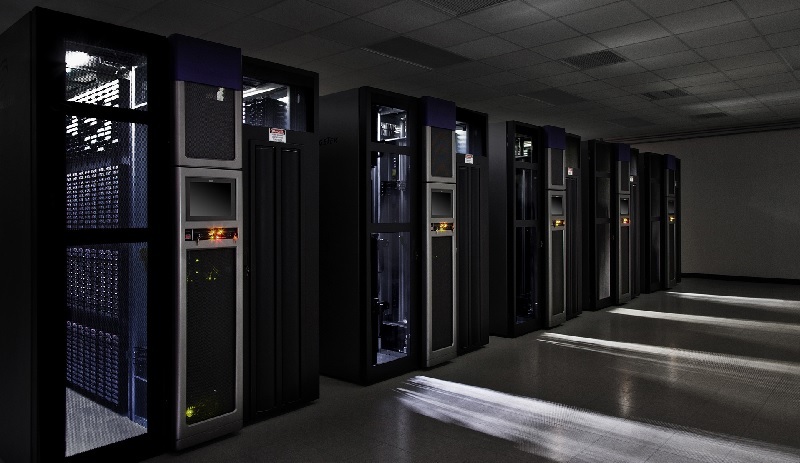 A server room is used to power, store and operate computer servers that support enterprise applications and secure critical data. Modern businesses need a robust and scalable IT infrastructure that is capable of supporting ever evolving tech and broadband advances, meeting stringent compliance requirements and regulations, and taking advantage of big data analytics and other software opportunities. Investing in a physical on site infrastructure can be hugely beneficial to both small businesses and large corporations. You will have complete control over every aspect of your IT systems and can modify and scale it to meet your own needs and requirements. This versatile customisation is vital in today’s fast paced tech landscape as you will be able to support diverse applications and a growing mass of big data without worrying about capacity on cloud based solutions. Server rooms bring one significant advantage to enterprises – security. There have been various high profile cases of security breaches in recent years that have had a disastrous impact on business continuity and brand reputation. If your data is stored on a local server on site then third parties won’t be able to access it because it will be locked down. You will also be able to manage security and meet increasingly complex compliance measures and government regulations. With on premise servers, you won’t have to worry about where data resides. When data is moved to the public cloud it can be difficult to know exactly where it is, which has a detrimental impact on the visibility of critical assets. You won’t be constrained by your internet bandwidth for critical applications either so you can be sure of delivering a consistent, high quality experience for employees and end users. It is easier to control latency when you store your private data in a server room, as you will have control of the entire network end-to-end. This is important if you need low and predictable times to support video data and audio repositories. A dedicated server room environment will also increase operational efficiency and reduce downtime significantly. This is especially important as just a few hours offline can cost businesses thousands of pounds in lost revenue and maintenance costs. A bespoke server room build is easier than ever before as specialists can design, build and upgrade IT rooms in a live environment. Selecting the right cooling options, UPS and generators, data cabling and security for your business will ensure you get the best system for your requirements and objectives. Server rooms are safe, shielded, flexible and private. They are designed to provide continuous electrical supply to your IT infrastructure and will support a vast number of day-to-day activities that drive value and revenue and thus are invaluable to businesses of all sizes in every industry.